Hello, my name is Sarah Chan, I am a family law solicitor who specialises in dealing with legal issues arising from relationship breakdowns. Why not download our free guide to divorce? Packed full of useful information, try it out today. 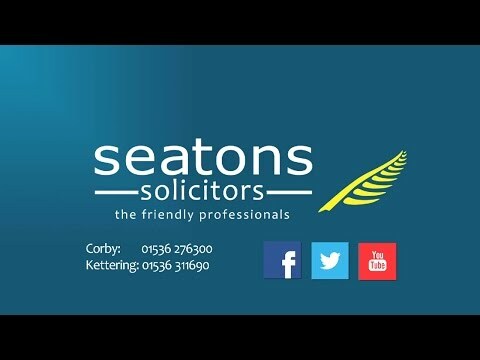 Hello, I am Sarah Chan and I am the Head of Seatons Solicitors Family Law Department and specialise in marriage divorces.